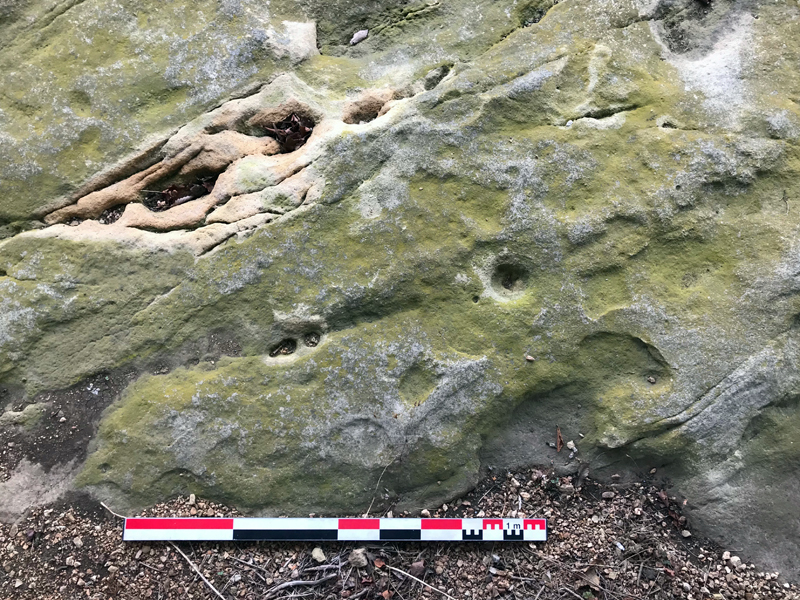 The petroglyphs at 23WA1 are open to the public for viewing; the petroglyphs, plants, soil sediments and all artifacts are protected by the Missouri State Parks. 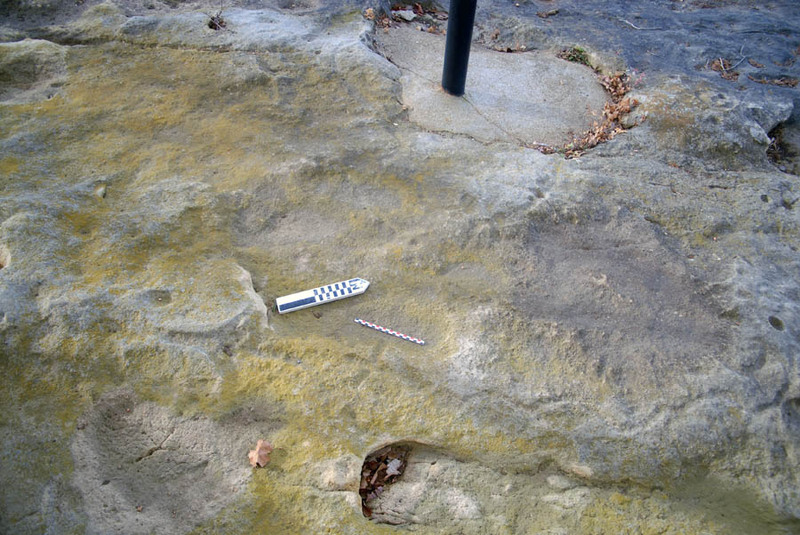 This site belongs to the "Big Five" group defined by Diaz-Granados and Duncan (2000:112 - 119) as comprising Washington State Park A, Washington State Park B, Wallen Creek, Three Hills Creek, and Maddin Creek. Wyatt (n.d.:2) notes that the petroglyphs were widely known in the local community before the building of the park in the 1930s. 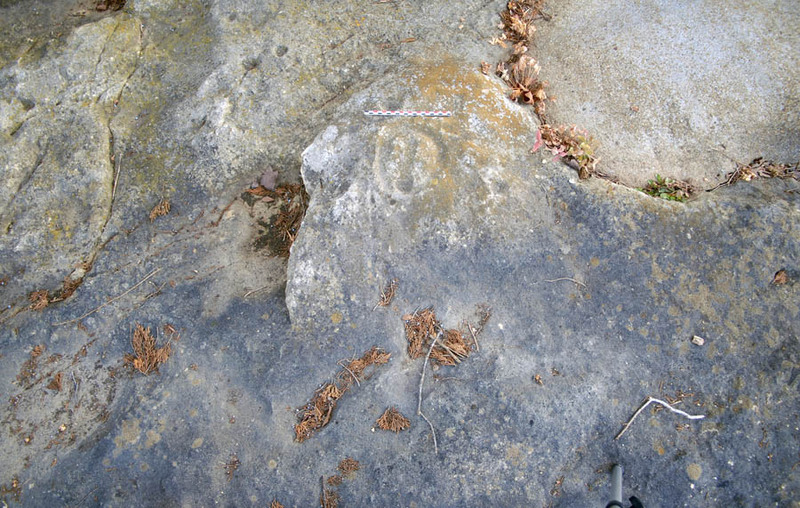 The petroglyphs protected in Washington State Park were placed on the National Register of Historic Places in 1970. 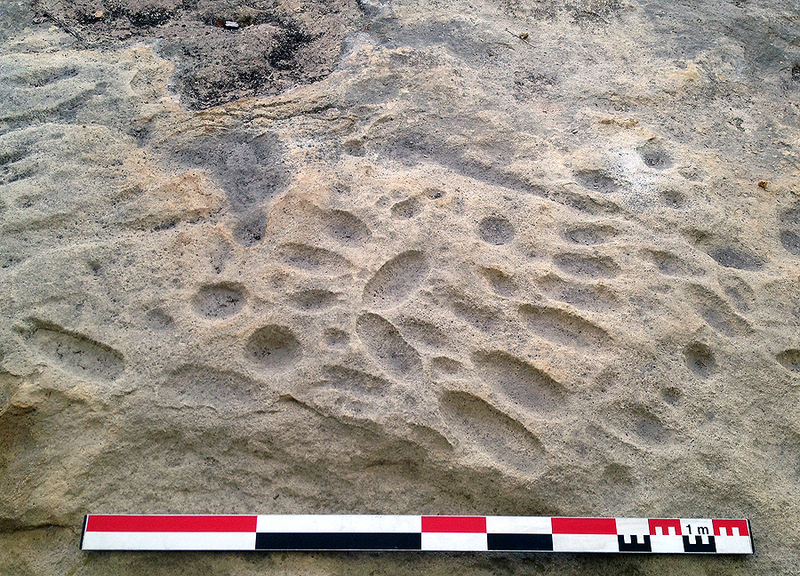 Two approaches can be used to date the petroglyphs. Stylistically, several motifs belong to the Southeastern Ceremonial Complex dating to the Mississippian Period (AD 900 - 1400): hawk/eagle (35 recorded by Wyatt in 1959), maces (2 recorded by Wyatt in 1959), skeletal hands (2 recorded by Wyatt in 1959), cross (1 recored by Wyatt in 1959), sun burst (1 recorded by Wyatt in 1959) and coiled serpent (1 recorded by Wyatt in 1959). 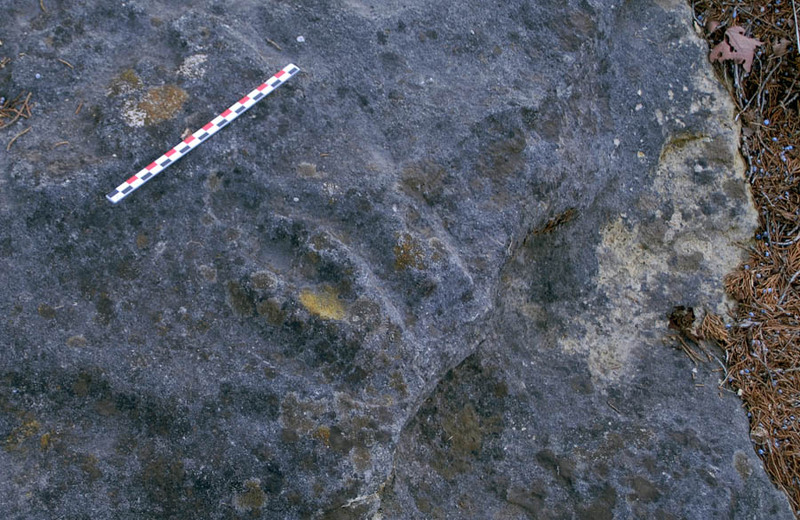 A serrated Scallorn point found on the edge of the petroglyphs most likely belongs to the Mississippian Period. 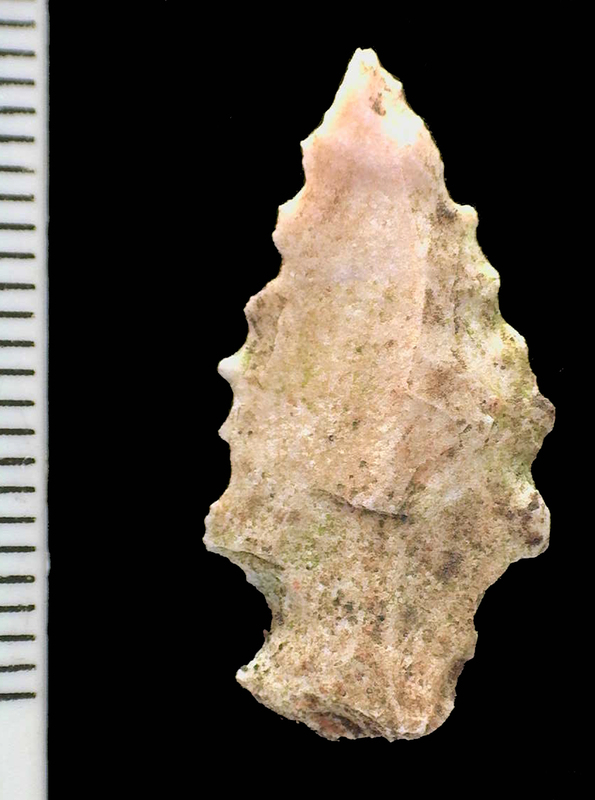 A Late Wooland Period pottery sherd and a half dozen Woodland Period lithic artifacts (found in the crevice fill that divides the panel on an east-west axis) suggest that there could be a pre-Mississippian component to the rock art. 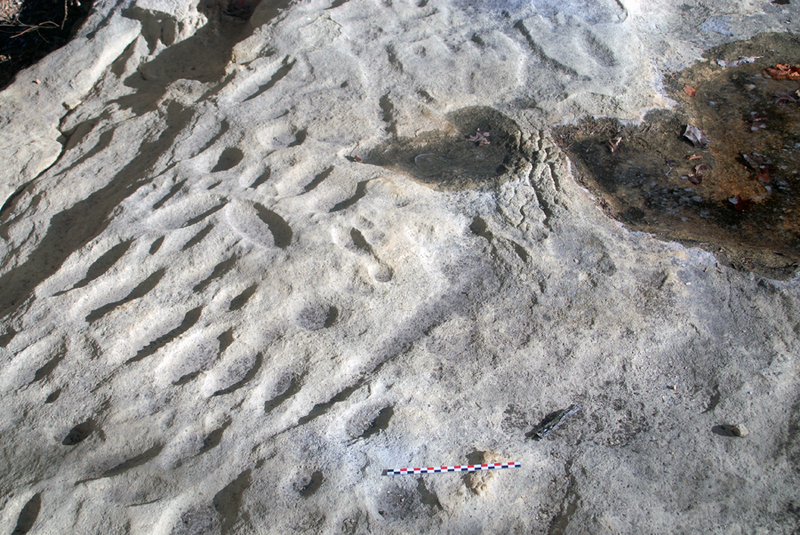 It is possible that some or all of the vulvae (6 recorded by Wyatt in 1959), oval depressions/cupules (over 50 recorded by Wyatt in 1959) and animal tracks (3 sets recorded by Wyatt in 1959) were made during the Woodland Period. Some of the motifs recorded by Wyatt in 1959 have weathered and are difficult to see and photograph. Plan of the Site A petroglyphs, showing the West - East boardwalk as a horizontal dark band. This plan is based on the research by Robert Elgin during 1959. 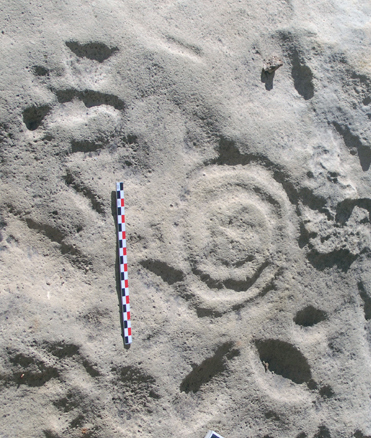 Carol Diaz-Granados (1993) proposed 12 discrete petroglyph clusters based upon her research at the site. 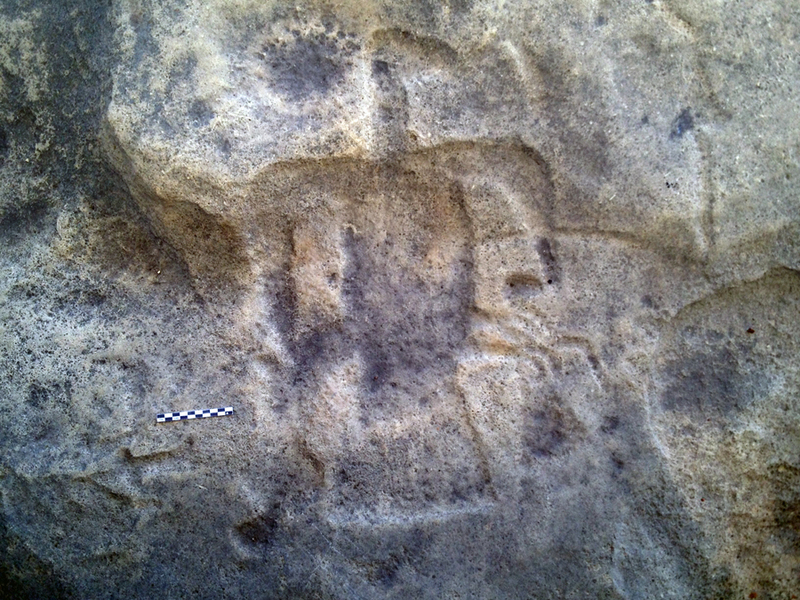 Carl and Eleanor Chapman (1964:87) proposed that the petroglyphs at Washington State Park were carved in response to game trails and war trails. That is an interesting interpretation that can be easily evaluated. 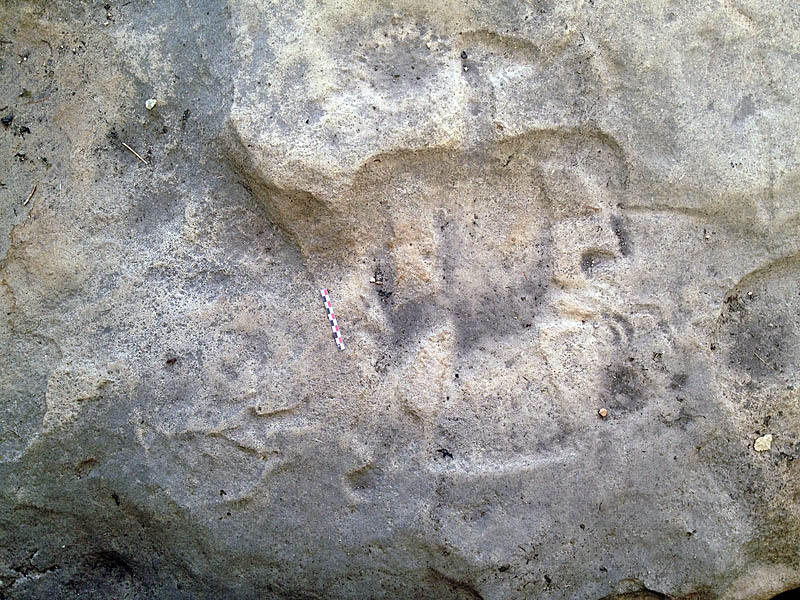 Game hunting does not appear as a motif in ANY of the “Big Five” petroglyph sites along the Big River. 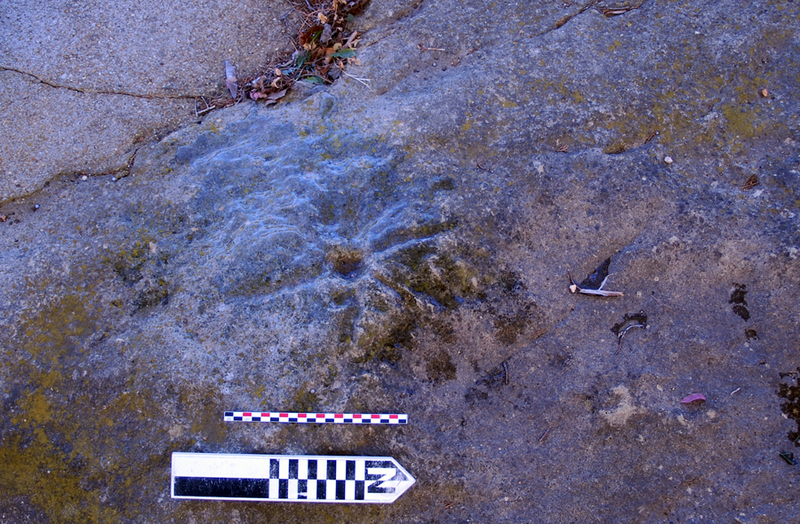 Warfare is clearly a motif at the Maddin Creek Site, but not at the other four sites of the Big Five. "Most" of the Big Five sites share motifs of snakes and fertility, but the exception is Washington Park B. Maybe the best analogy is to a modern tatoo (skin) artist and five clients. Several shared motifs, but no person wants to be the duplicate of the others. 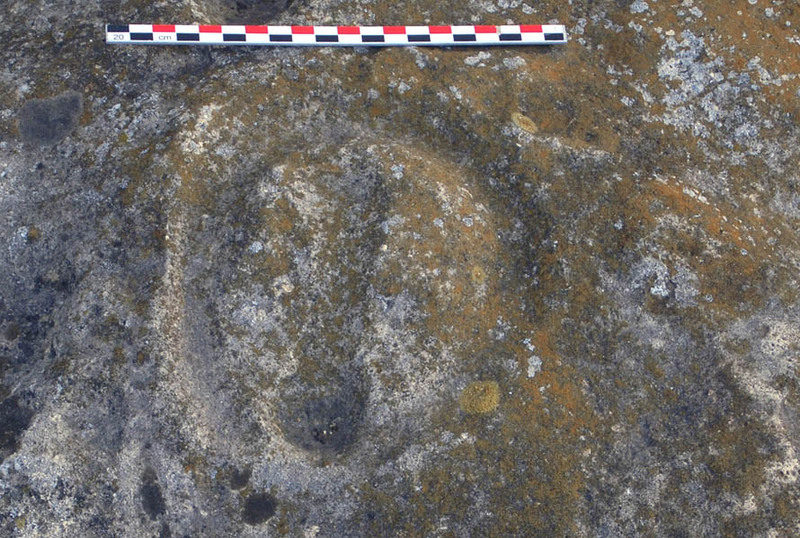 Another perspective in that the Spirit Beings sacred to the five sites were not always found at each and every site. 1964 Indians and Archaeology of Missouri. University of Missouri Press, Columbia. Updated on 13 August 2018.